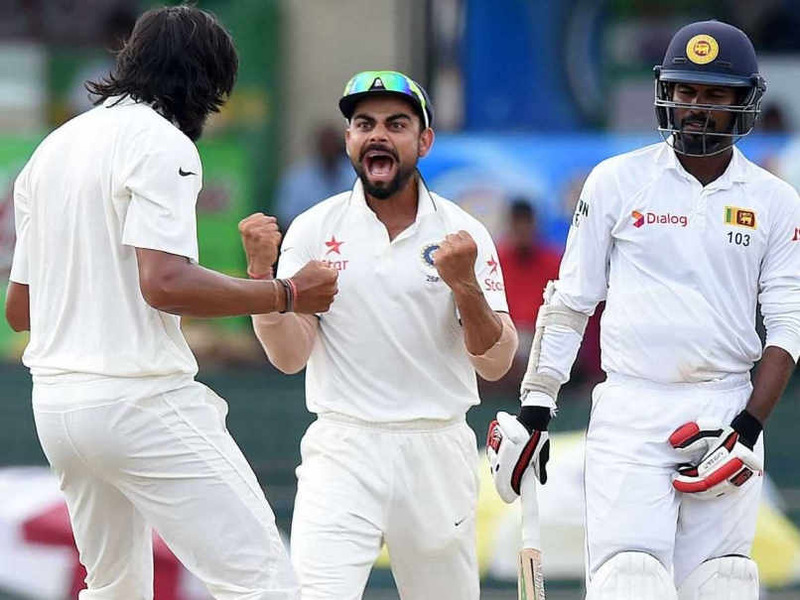 India’s Historic Test Series Win After 22 Years At Sri Lanka Soil : Today 22 years old wait is finished, India win by massive 117 runs wins in last test match against Sri Lanka made it possible. With this win, India have gained one place and jumped to fifth place, ahead of New Zealand, in the latest ICC rankings for Tests. One good thing throughout the series was every match produced a result. Now below we are providing you complete details, scoreboard of last test match of this series played between Sri Lanka vs India.